After teasing people at CES in January, Broadcom has finally announced the arrival of its new gigabit-speed Wi-Fi chips for mobile phones—and they're going to make your internet connection at least three times faster. 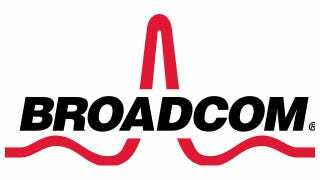 The BCM 4335 chipset, announced by Broadcom today, is home to the 802.11ac Wi-Fi standard, which uses an 80 MHz channel bandwidth two times wider than the channel on similar products. That makes a hell of a difference for bandwidth-hungry tasks like downloading HD movies. Elsewhere, the chip packs Bluetooth 4.0 and FM radio.